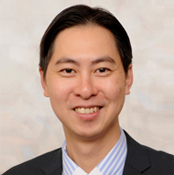 Foong Loh is a Consultant Breast and General Surgeon. 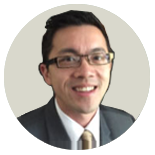 Mr Loh graduated from the University of New South Wales (UNSW) with Bachelor of Science (Medicine), Bachelor of Medicine and Bachelor of Surgery. He has also completed postgraduate higher degree, Master of Surgery from University of Sydney. He completed General Surgical training at Royal Prince Alfred Hospital in Sydney culminating in FRACS. 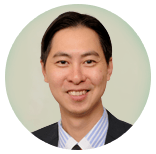 Mr Loh pursued extensive subspecialty training in Breast and Oncoplastic Breast Surgery locally and internationally. 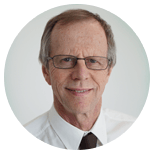 He commenced breast fellowship training initially at Royal Prince Alfred Hospital, Sydney. He then dedicated one year as a Rural Surgical Fellow in Wagga Wagga Base Hospital, NSW which has a very busy general surgical unit performing both breast and general surgical procedures. 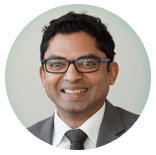 Following this, he completed an Oncoplastic Breast Fellowship at Edinburgh Breast Unit, United Kingdom, the largest breast unit in the UK. He has been involved with research during his fellowships in Edinburgh and RPA resulting in publications in international journals. 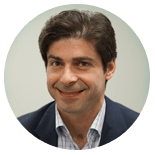 He specialises in both benign and malignant diseases of the breast. He also performs general surgical procedures including vascular access ports for patients requiring chemotherapy. Mr Loh has public appointments with Monash Health. His private appointments are with St. John of God and The Valley hospitals. He also consults at The Valley Specialist Breast Service, Mulgrave.